WEIGHTS, WRESTLING DRILL #CABALFANG #WOD | Robert Mitchell Jr. 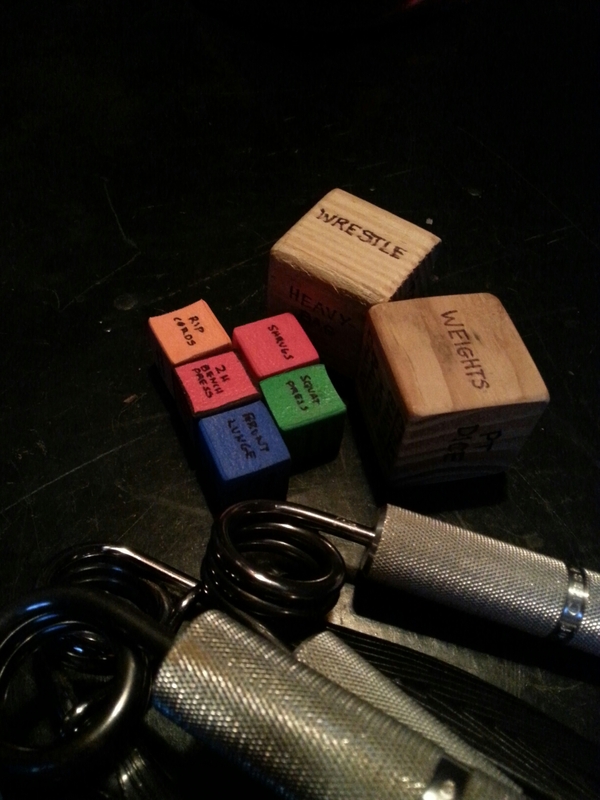 WEIGHTS (4 x 13 of Shrugs, Squat/Press, Ripcords, 2-handed Bench Press, Lunges); WRESTLING DRILL (Set timer for 15 mins. Shrimp away from heavy bag 6x, spin, and shrimp back. Side mount bag, scissor legs, switch sides, scissor legs, repeat 3x. Full mount bag and strike 15 times AHAYC. Repeat until timer beeps).